Got sneezing, sniffling or coughing kids in your house? We do especially during this nasty allergy season! It pretty much goes year round in our house so I’m always stocking up on tissues! 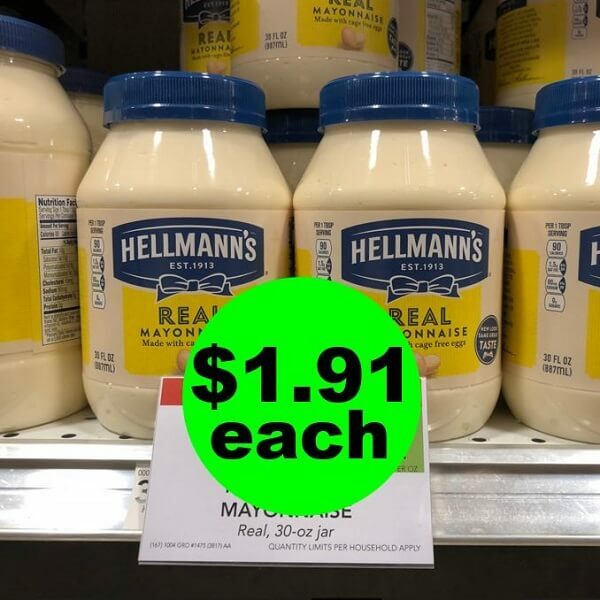 Keep plenty around your house too with this super deal! 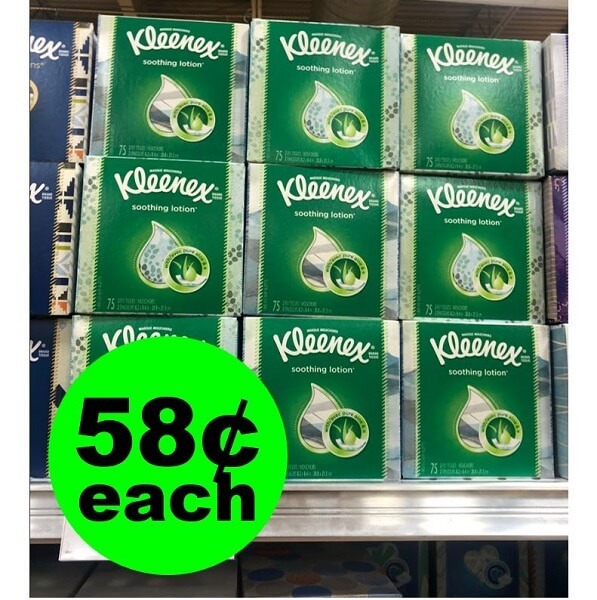 Clip your coupons and head to Publix this week to get Kleenex Facial Tissues for only 58¢ a box! WAHOO! This deal ends when the sale ends Tues. 2/12 or Weds. 2/13!